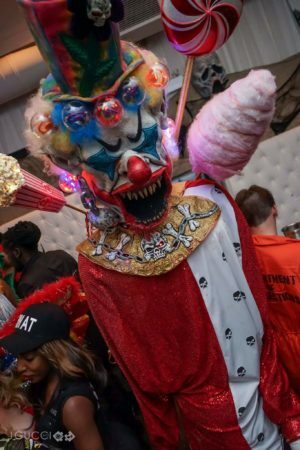 Toronto Halloween Parties events 2018! 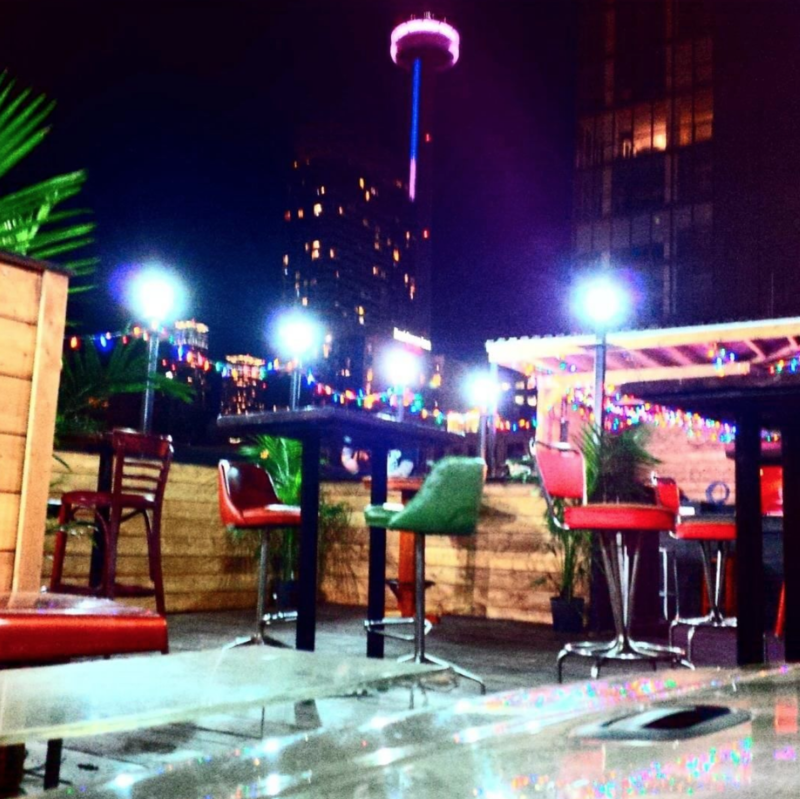 Start your night at Dublin’ Calling Party Bar 250 Adelaide St West at 8PM. 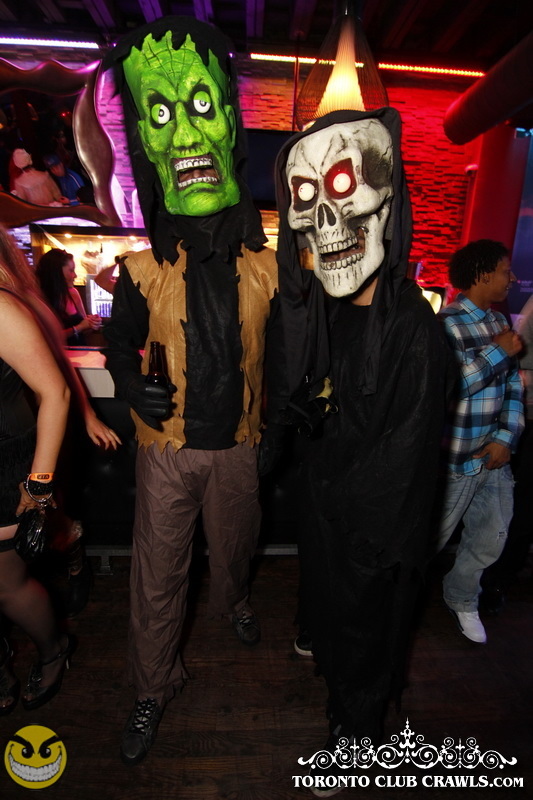 Present your Toronto Halloween Club Crawl tickets to organizers who’ll get you set up and give you your VIP wristband. 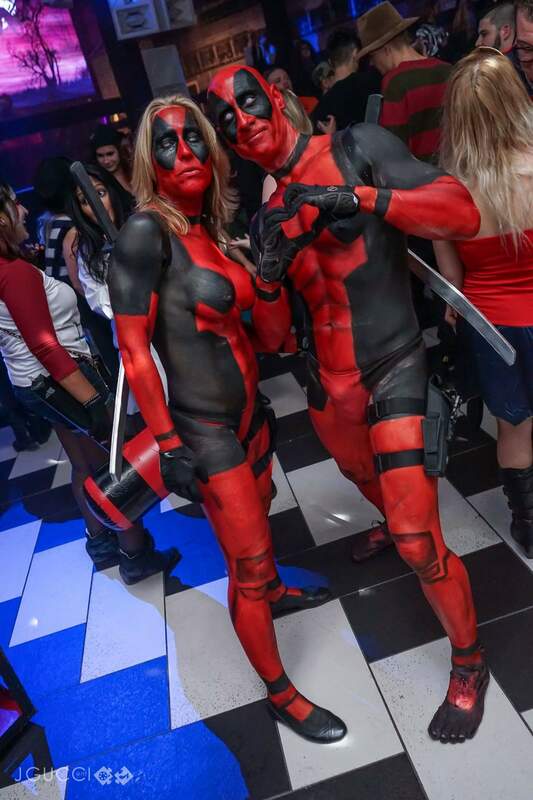 Enjoy drinks,plus contests for the hottest costumes before buses arrive. Departure time start at 9pm SHARP so make sure you’re there on time or they will leave without you! If you missed the bus you can jump on the bus at the second location! 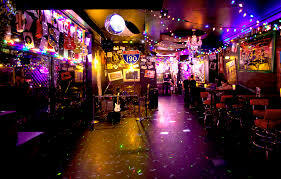 Guests may also club hop to Grace O’Malley’s at 8PM located across the street from Dublin’ Calling! GUESTS DJ’S SPINNING ALL YOUR TOP HIP-HOP, R&B, REGGAE! FEATURING THE CABIN FROM HELL EVENT. MULTI ROOM VIP BOOTHS. GUEST DJ FROM Z103.5- DJ STEVIE P! PLUS OTHER GUEST DJ’S SPINNING HIP-HOP, R&B, REGGAE, OLD SCHOOL, REGGAETON, EURO, WAYBACKS AND MORE. PLUS VARIOUS COSTUME CONTESTS WILL BE TAKING PLACE. 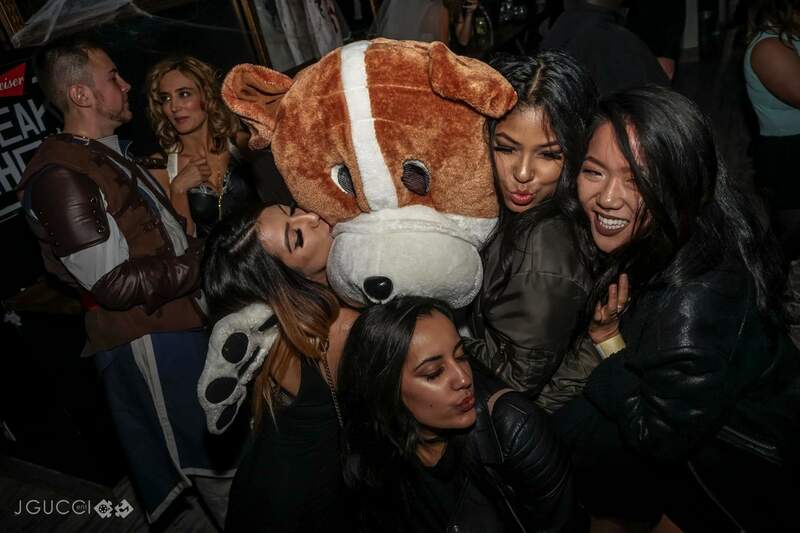 BOOK YOUR VIP BOOTHS & BOTTLE SERVICE TODAY! 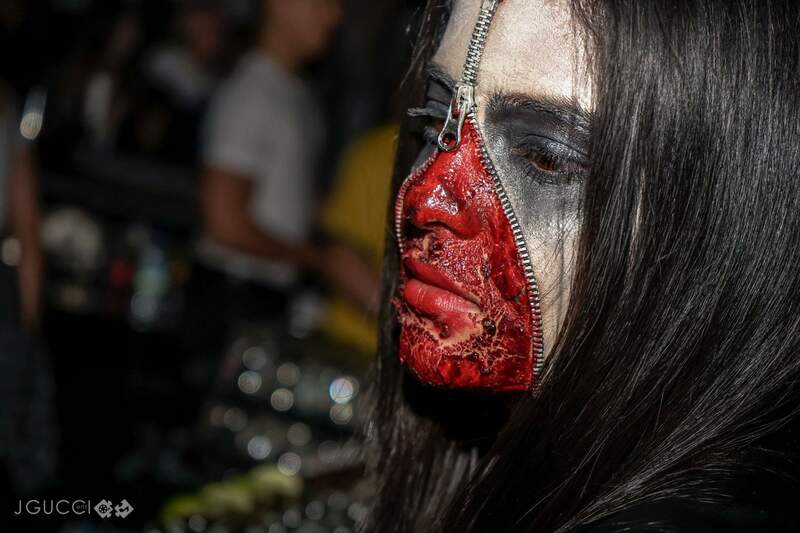 Fiction will also be part of the Screams From Hell Club Crawl! 2 floors, 2 sounds, multi level VIP Booths. Hip-Hop, R&B, Reggae, Old School, Top 40. Guests may club hop between Cabin Five & Fiction with just a 30 second apart walk! VIP Booths &Bottle service available. These two venues are your last two stops! 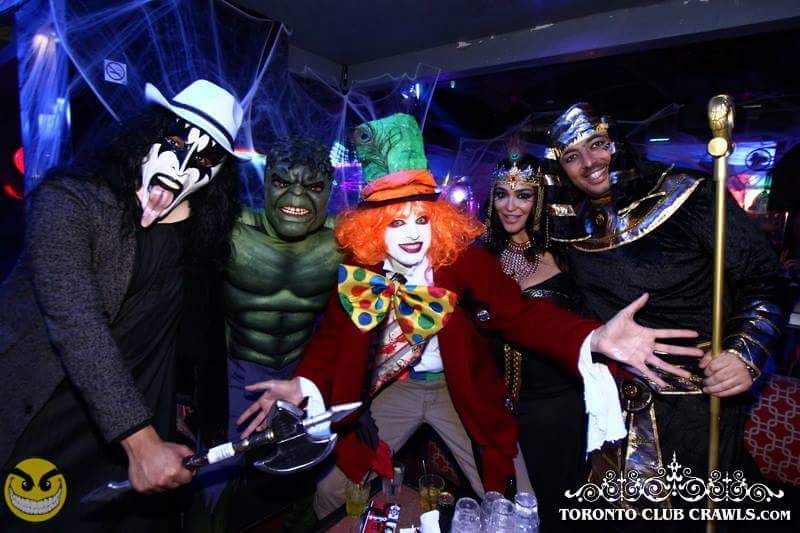 – Luxury Limo Party Buses Between 4 venues arriving in style! Each limo party bus features surround sound, live music, LED lights giving you the club experience right inside the limo bus! A- We recommend everyone to arrive at the main stop if you can’t make it please send someone to pick up your wristbands and you can meet them at their current location to join the party.If you can’t make it to the first venue, call.text for instructions how to get your wristbands at the second location. You can also jump onto the club crawl at the second location. 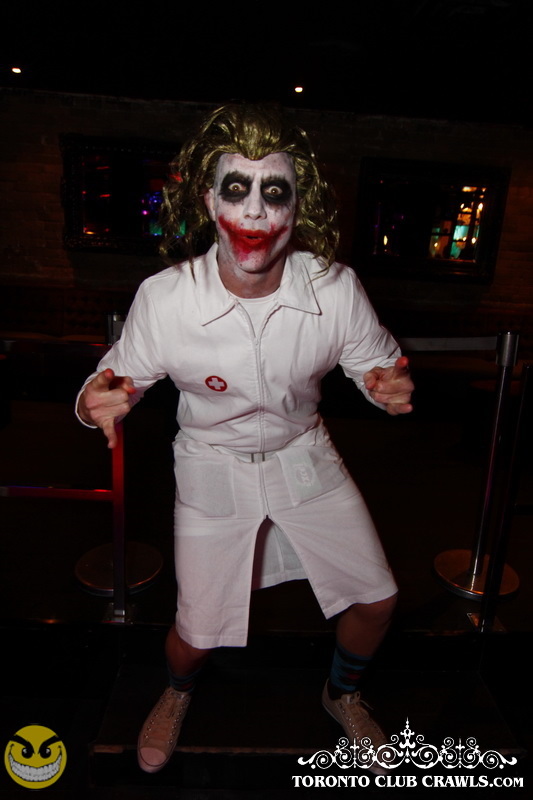 If your late passed 10PM you must contact event staff to retrieve a wristband. Q- Which clubs can we go to? 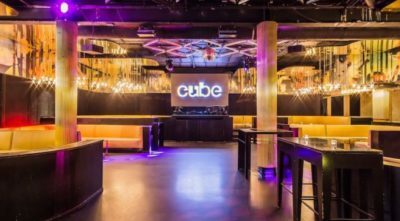 A- We will be heading to 4 top venues with additional venues opening during the club crawl! 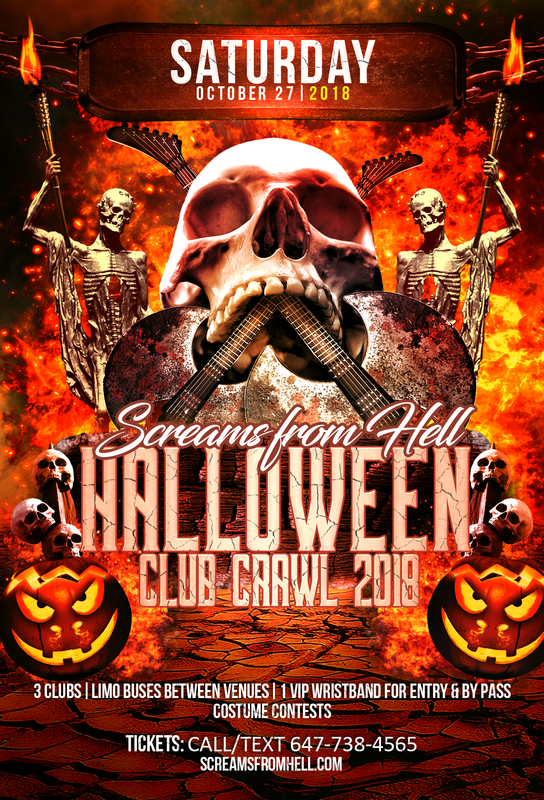 Multiple venues will be included in the club crawl which will be seconds apart from that time slot! Guests may club hop between those time slot venues until its time to depart to your next stop! A- Our final stops will be Cabin Five & Fiction Nightclub just 30 seconds apart! 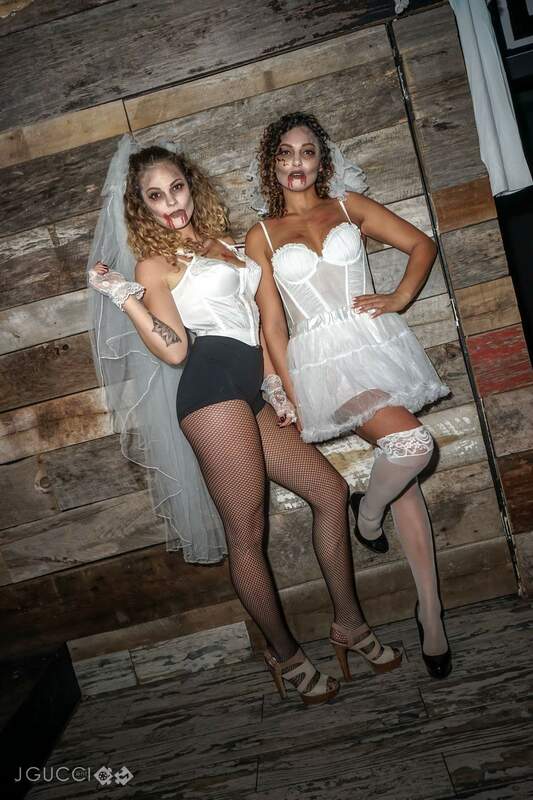 Guests may crawl between these two venues until closing time!